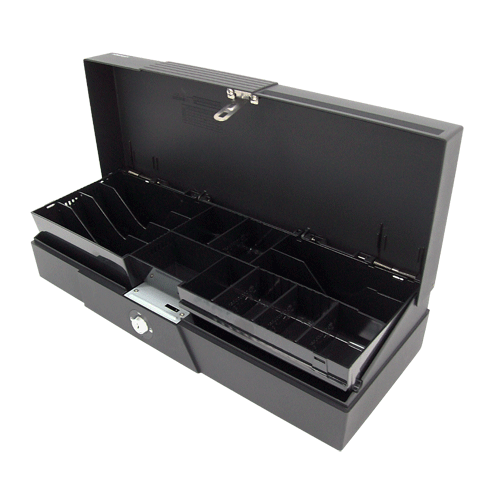 series is a flip-top type cash drawer. This series provides Aluminum alloy die cast base and wearproof stainless steel top surface with zero externally accessible screw. Advanced electronics that extends the MTBF (Mean Time Between Failure).